NEXUS® Wireless Emergency Lighting Monitoring System enables the user to manage the entire installation – installing and removing components, testing and monitoring the system and managing maintenance activities thus saving time and money on maintenance. The main difference between both systems is that until now, the NEXUS® Wired system has relied upon a dedicated data cable as the channel for network communication. 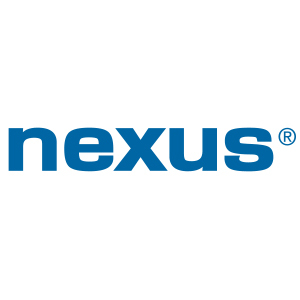 NEXUS® Wireless takes the time proven NEXUS® Wired system and replaces the data cable with a radio frequency (RF) method of communication. The result is a system with numerous advantages including further cost reductions in the monitoring, testing and maintenance of an emergency lighting system. Visit the NEXUS® Monitoring System website for more information. 2018. ABB Installation Products Ltd.